Jubilee Campaign together with Christian Solidarity Worldwide thanks the Special Rapporteur on the Right to Education, Mr Singh, for his efforts to highlight equality and equity in education and for continuously emphasising the responsibility of state both as guarantor and regulator of education. We would like to bring to his attention failures of states to guarantee equal access to education for children from religious minorities, as well discrimination against minorities in curricula. Jubilee Campaign and Christian Solidarity Worldwide remain concerned by discrimination against ethnic and religious minorities, and the spread of stereotypes against them in schools. Our partner organisations have reported that expressions of religious hatred have infiltrated the education system in countries such as Pakistan and India. The curriculum in several state funded schools and madrassas in Pakistan, and Saraswati Shishu Mandirs and Vidya Bharati schools in India, carry biased historical and cultural narratives that misrepresent and underrepresent the contribution of religious minorities to the history and development of their country. Discrimination against religious minorities in access to education has been reported in a number of countries. In Myanmar, Rohingya Muslim children are stripped off their right to higher education under the 1982 Citizenship Law which renders Rohingyas stateless. In Vietnam some Christian children are denied access to scholarships and sponsorship for school places, on the basis of their religion. In Mexico, one of the first and most common means of discrimination against religious minorities is banning children of minority families from education. Education is one of the key methods of promoting tolerance and non-discrimination. 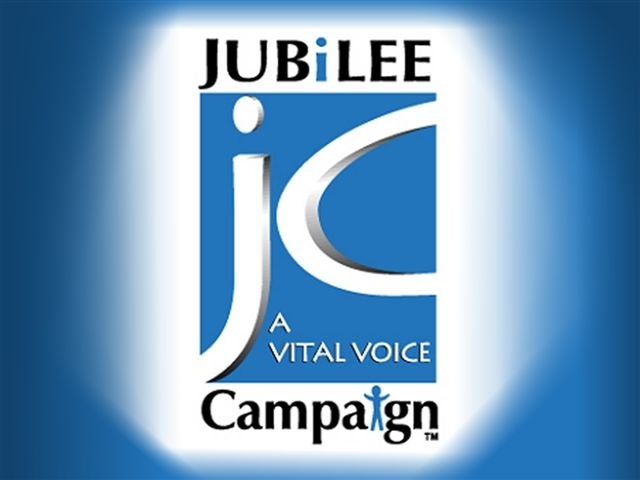 Jubilee Campaign together with Christian Solidarity Worldwide urges the state parties to ensure equal access to education for all children, to review biased education curricula and to promote a pluralistic view of minorities. We urge states to ensure that human rights are included in teacher training and recognised in national curricula.